GlideXTM technology has been invented to be a superior, hard wearing and durable non-stick. 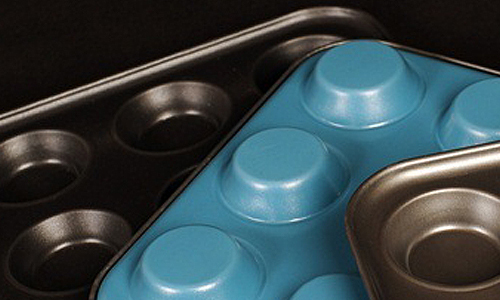 It is bonded directly onto your bakeware to ensure that it keeps performing like new every time. 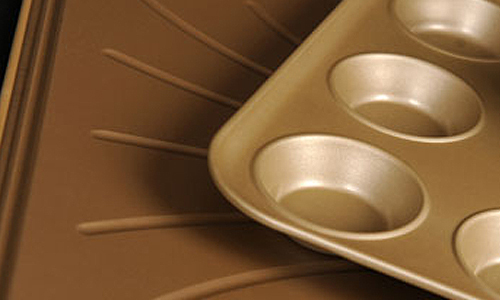 The majority of today’s heavyweight bakeware uses a sprayed on non-stick coating which can easily flake off. This flaking causes the non-stick layer to quickly break down and food begins to stick to your pan. But GlideXTM technology is different. The results of years of research, testing and refinement. This unique process ensures the finest possible results for the cook. All GlideXTM products are made without the use of PFOA. 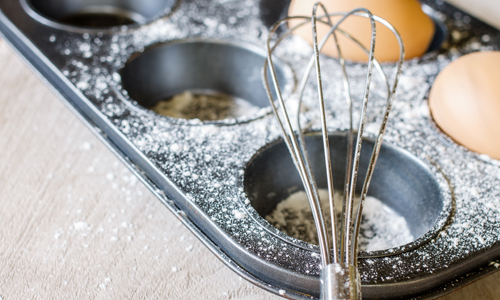 The GlideX process ensures the non-stick is bonded directly to the surface, which results in uniform thickness and eliminates weak spots.